This is one of the large-scale pieces the composer has ever written in the career, combining force of orchestra and large chorus. The music expresses the current situation of the modern world where the composer prays to God for redemption. Numerous emotional outbursts and dramatic moments could be found in the music despite it is a contemporary piece; it is characterized by accessible and expressive tone colors which could touch the profound bottom of every soul. 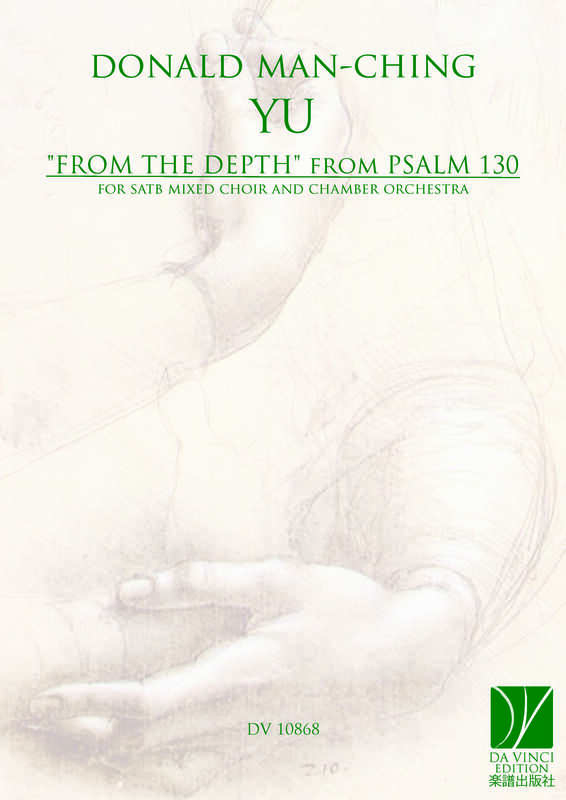 It is an excellent religious work for those who love contemporary sacred music or those chorus and ensemble searching for a contemporary sacred repertoire.